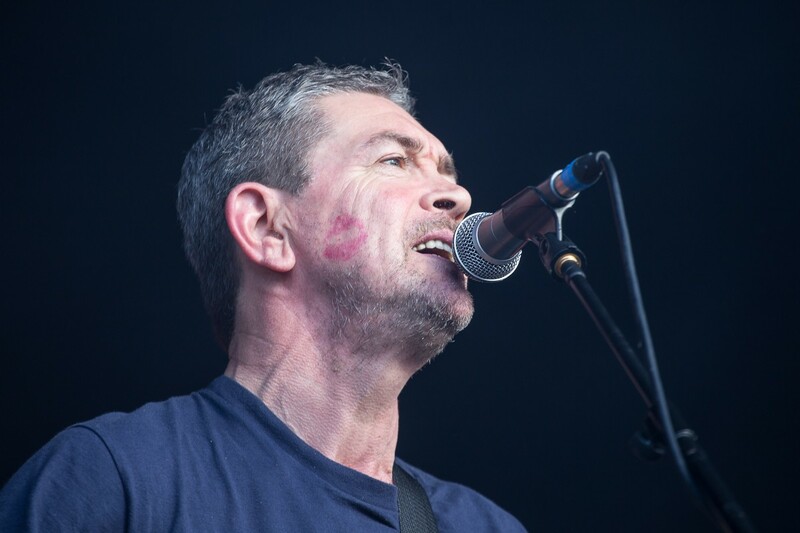 Michael Head and the Red Elastic Band announce new album Adiós Señor Pussycat plus home town date at the Florrie, Getintothis’ Del Pike is left purring with excitement. 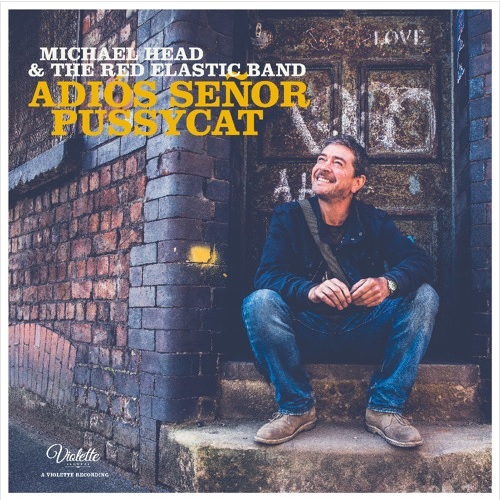 Michael Head and the Red Elastic Band will release new album Adiós Señor Pussycat on Friday October 20. Adiós Señor Pussycat, the first full length album from Head and The Red Elastic Band, comprises 13 tracks, and will be released through Violette Records. Several tracks will already be familiar to fans, such as Workin’ Family which Head has been touting around the live circuit for some time now. The album features a full band including sister Joanne on backing vocals and ex-Pale Fountains‘ trumpet player Andy Diagram. 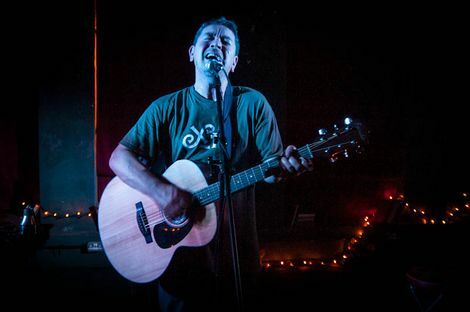 Head has also revealed a show on Saturday August 12 at Liverpool’s Florrie Institute where he will be joined on stage by rising Liverpool bands Sugarmen and The Shipbuilders. 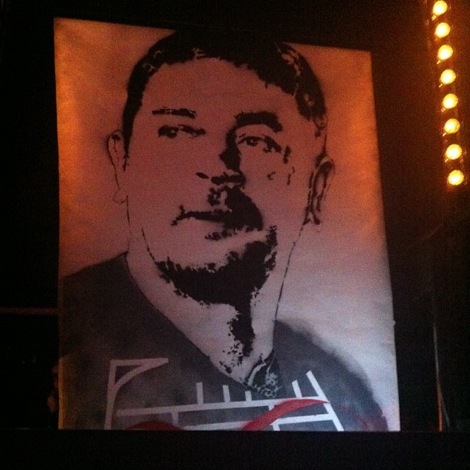 Head remains one of Liverpool’s most celebrated artists, and has been producing his own unique brand of inspirational, soulful music for over 30 years. His early work, fronting The Pale Fountains showed signs of greatness from the start within the grooves of their 1984 debut album, Pacific Street and in their beautiful singles Thank You and Jean’s Not Happening. Follow up album, Across the Kitchen Table (1985) cemented their ability to challenge any of the many bands emanating from the city during the mid-80s. Head, along with brother John halted the Paleys in their tracks and eventually formed Shack, a much tighter but no less graceful band. Their Ian Broudie produced debut, Zilch from 1988 remains a cult favourite among Head’s devout followers, but it was 1991’s Waterpistol that brought the brothers wider recognition once more, despite its troubled inception. Head has never tried to conceal his demons, and it is the details from his stark personal life from which his most incredible lyrics are drawn. Earthy themes continued through Shack’s three follow up albums, culminating with 2006’s The Corner of Miles and Gil, by which point, the word genius had been bandied around often when Head’s name was mentioned. The general view remains that Head is one of the country’s most underrated singer-songwriters, a claim that is hard to refute. A midway point in Shack’s career produced a side project, The Magical World of The Strands (1997) which many consider to be the finest work to be produced by the brothers. It remains a benchmark album. Away from brother John, Michael has continued to perform with The Red Elastic Band and has so far released an EP and single, the recently celebrated Rumer. Saturday’s gig at The Florrie is part of their Festival Uno, which opens at noon and features a range of family friendly activities including market stalls, a fun fair, and The Observatory Sessions featuring Michael Head and his musical guests performing acoustic sessions in The Florrie’s iconic Observation Tower.